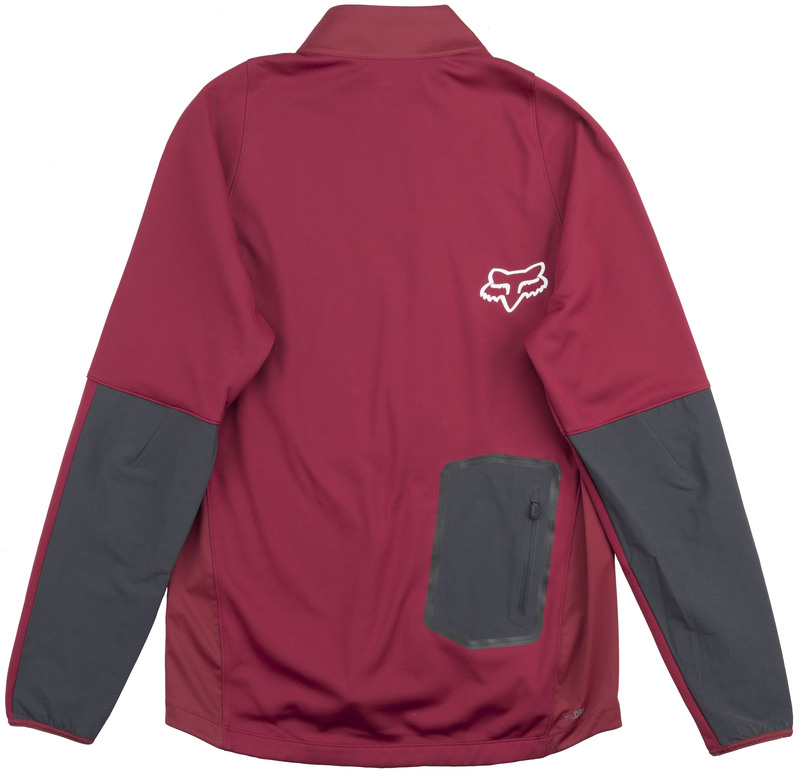 During the fall and spring seasons, the weather isn't quite as warm as you want it to be yet isn't cold enough to warrant all your cold weather riding gear. 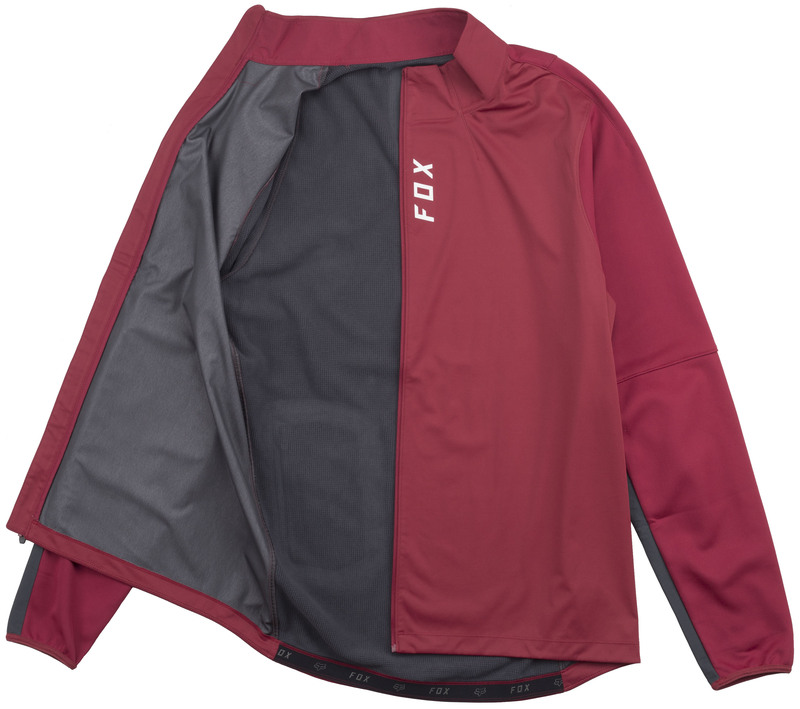 The Fox Attack Thermo Jersey is a mid-weight long sleeve that is designed to provide warmth and coverage for colder weather riding. 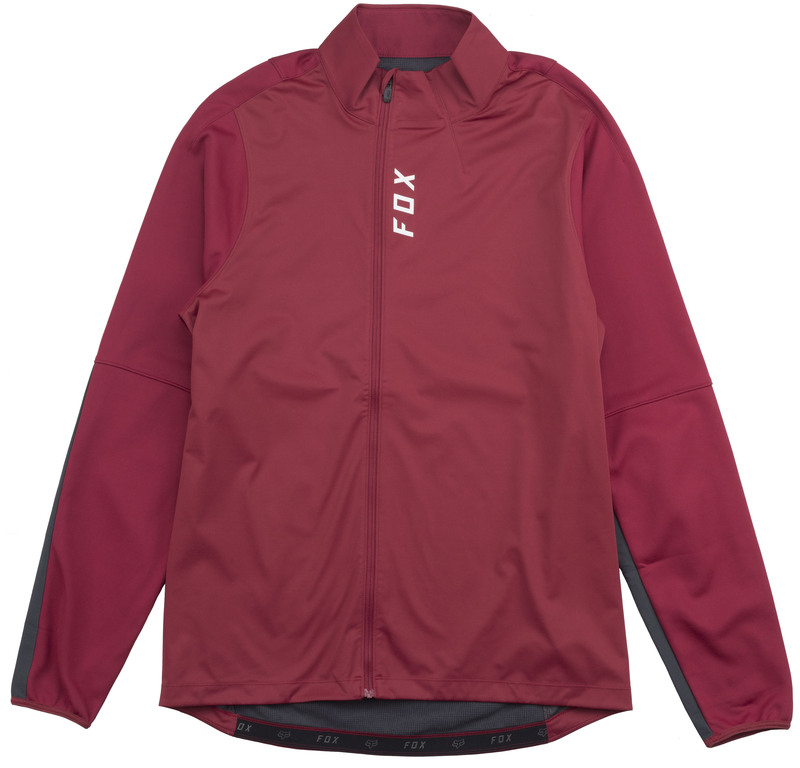 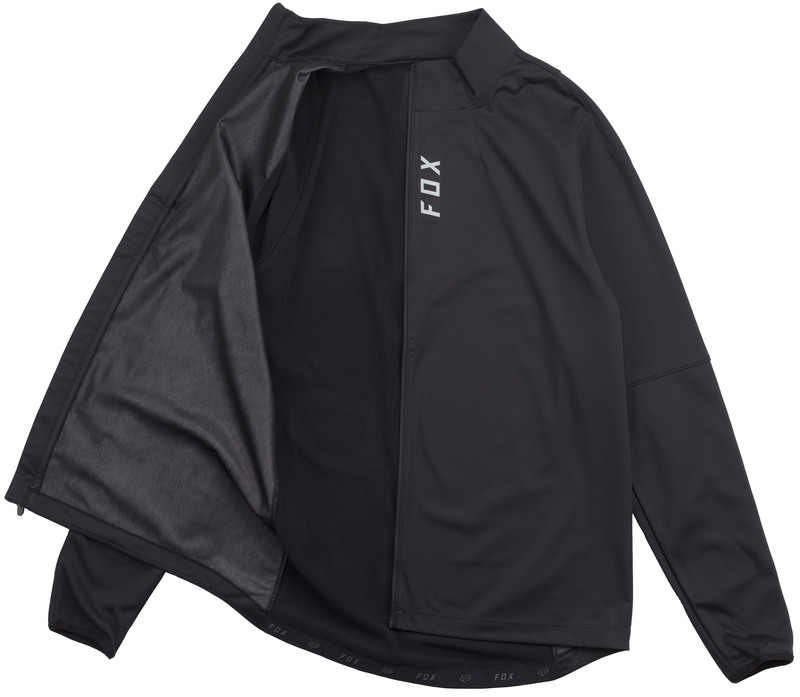 The front of the jersey is wind and water-resistant without the bulk and features an offset zipper that works well with an outer layer. 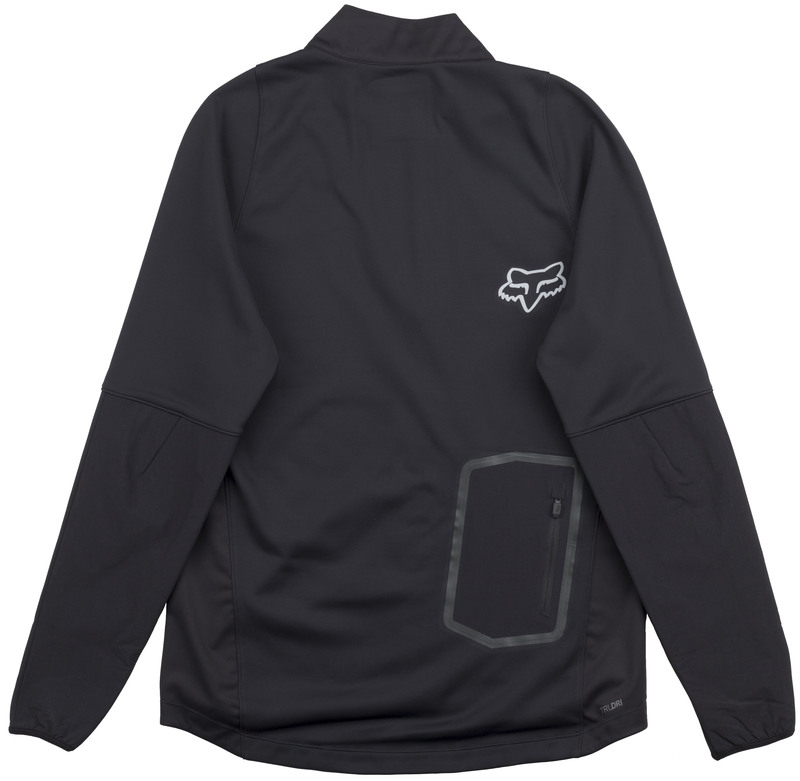 The arms and back feature breathable panels so you don't overheat and have a durable water-resistant coating to shed water. 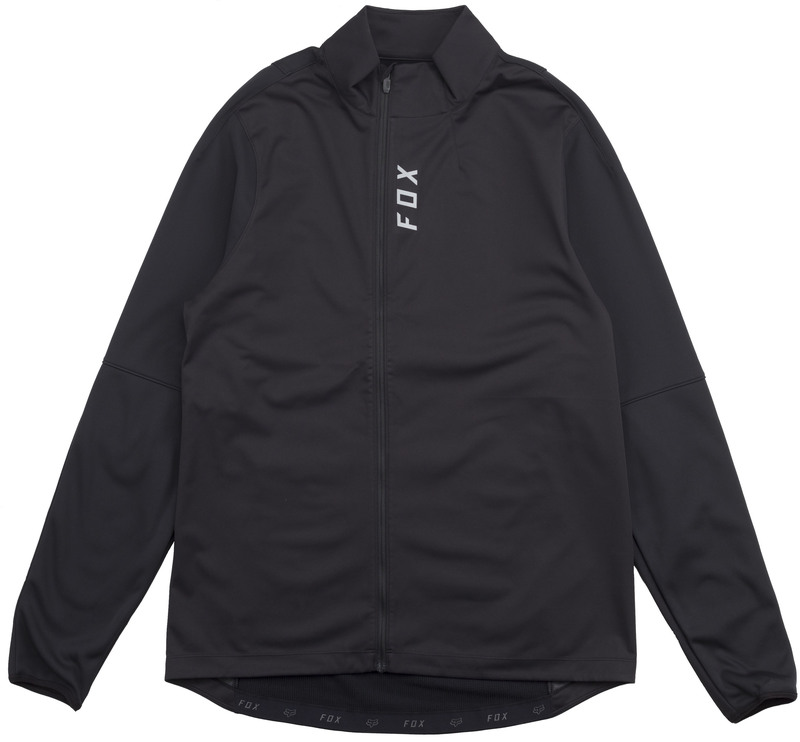 5'6" - 5'8" 5'8" - 5'10" 5'10" - 6" 5'11" - 6'1" 6' - 6'2" 6" - 6'2"
35" - 37" 38" - 40" 41" - 43" 44" - 46" 47" - 50" 51" - 54"